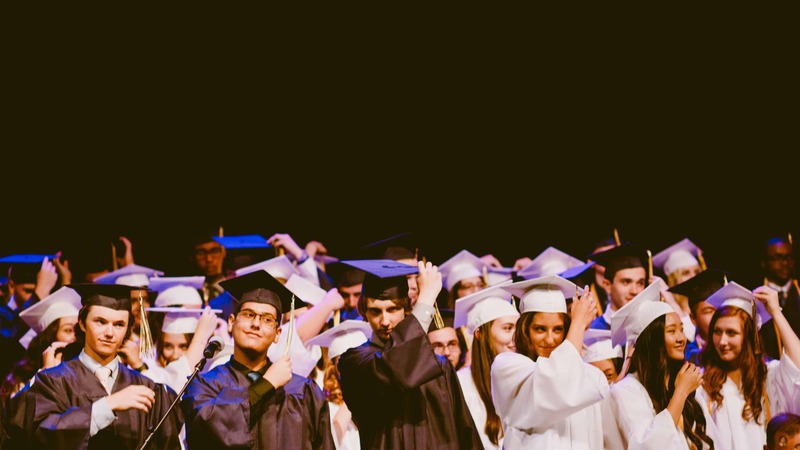 It’s universally acknowledged that recruiting international candidates is in a university's best interests, for financial as well as cultural and educational reasons. That said, international student recruitment can often be a tricky process - it’s complex, can be costly and moreover, requires strategic planning. Political factors such as Brexit, coupled with bureaucratic issues that come with meeting the requirements of the Tier 4 of the points-based system can throw uncertainty and insecurity in the path of prospective international students. Therefore, it is more important than ever that HEIs are doing all they can to inform and support this cohort, pre and post enrollment. International, Admissions Marketing and Faculties must all work together to liaise on how to best approach international student recruitment in order to recruit as many international students as possible, through the production of marketing materials, the delivery of said materials in a timely and targeted manner by way of a modern CRM for higher education, and by partnering with other institutions across the globe. But it’s not just in a university's interest to receive international students - the benefits swing both ways. Students from the country of the institution in question should also be encouraged to engage with exchange opportunities, building links with institutions overseas in order to strengthen their cultural capital, thus impressing future employees in an ever-globalised society. Increasingly, universities are turning to their overseas alumni to promote international student recruitment by offering face-to-face pastoral and academic support. After all, alumni are a low-cost solution for helping to recruit both nationally and internationally. Businesses thrive on word of mouth - the same applies for HEIs. Sessions are also being conducted online for those who cannot go abroad during their studies for financial or other reasons. When it comes to overseas recruitment, university staff are invaluable assets in conveying insight and knowledge surrounding their institution to potential international students. However, alumni who can speak in the same tongue as the audience, those who have experienced the joys and complexities of international student recruitment first hand, will lend authenticity to the message. In light of the aforementioned strategic approach, collaboration between individuals is key when it comes to international student recruitment. For instance, academic staff and alumni can work together to strengthen international teaching and learning programmes and course delivery. What’s more, they can collectively help connect students with the international career market, across a range of industry sectors. As with any marketing or recruitment strategy, it’s important for universities to set goals and key performance indicators in order to improve their results over time. 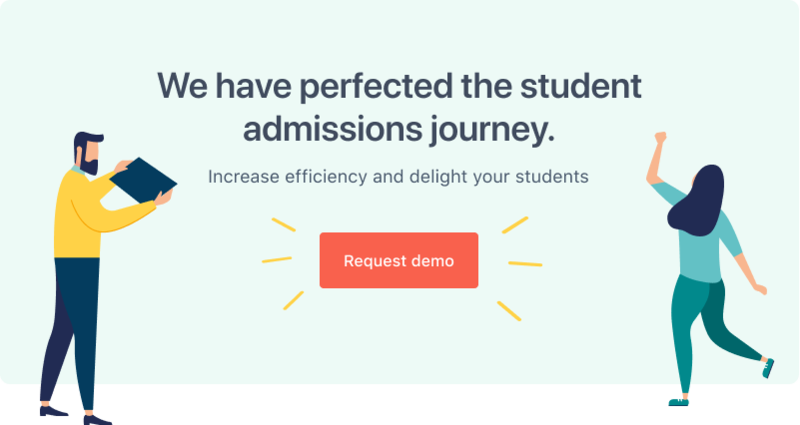 This is something a CRM for higher education can do, in part by streamlining communications between alumni, staff, students and prospects. Targeting alumni appropriately is also crucial, and something that a CRM system can help with. Before reaching out, it’s essential for universities to segment their contacts accordingly, paying particular attention to where they are, location-wise, and the place where they've graduated. For instance, you might want to target alumni who have returned or moved to a country that is a high priority location for the institution. It’s important to establish an optimised International Alumni page for people to refer to, together with channels through which they can meet and communicate with others. Visit the University of Birmingham and the University of Warwick to see how it’s done differently. The University of Westminster has a dedicated international alumni page on their website too. Since it was established in 1838, the university has worked hard to nurture a truly global community; its alumni body is currently spread across 180 countries. University of Washington use their international alumni to build and maintain a sense of community and to promote a culture of inclusivity and support, primarily through the appointment of Ambassadors - former students living in different countries who work on a volunteer basis for the university. These ambassadors plan events, take on mentees, help provide and source work placements and get involved in recruitment drives. Utilising international alumni for the purpose of encouraging student student recruitment is not a new concept but is still relatively unexplored and undocumented in the media. As such, we’d love to hear about your experience, either as an international student or a higher education professional working with international students or prospects. Talk to us on Twitter @fullfabric. Kate Tattersfield is a former teacher turned content creator at FULL FABRIC, specialising in writing for the education sector.